Xiaomi Company is taking the main cost-effective route. The Xiaomi 2nd generation mobile phone is the peak product of Xiaomi Company. It has been 5 years since the release of the Xiaomi 2 generation mobile phone. The most cost-effective Xiaomi mobile phone is the most popular in India. The mobile phone is not only cheap but also good in quality. Even the European market has recently been opened by Xiaomi, which has achieved the goal of the XIaomi mobile phone shipment worldwide. So far, the shipment of Xiaomi mobile phone There is as many as 80 countries. 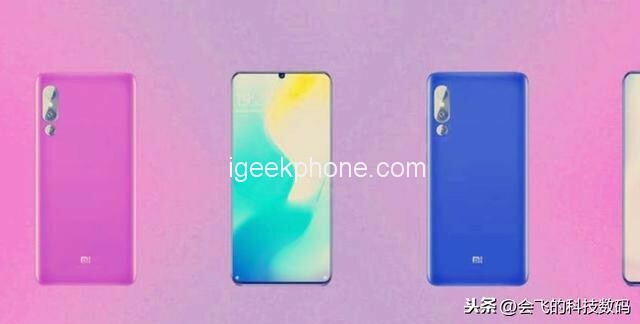 Recently, there are a foreign media onleaks Leaked the Xiaomi mobile phone new year new weather, want to develop a different cost-effective mobile phone, and from the renderings and data given by foreign media, this codename Xiaomi Mi X mobile phone should have Xiaomi 9 No small relationship. From the front, the new Xiaomi new look is very beautiful, with a pearl screen design. The 3D pearl screen is an evolutionary version of the water drop screen. The pearl screen is smaller and more rounded than the water drop screen. The new Xiaomi Mi MiX of this Xiaomi code X uses the design of the pearl screen. It can also be seen that the biggest highlight of this phone is not the pearl screen, but the border. This phone uses BOD’s 3D AMOLED screen, which achieves the ultimate narrow border, with a screen ratio of up to 98%. It is worth mentioning that the top and bottom of this phone is also very narrow, it can be seen that this Xiaomi phone finally solved the problem of the chin. At the same time, the size of this screen is 6.5 inches, the resolution is 2890 × 3940, has reached the standard of the 4K screen. The front camera embedded in the center of the screen is also a selling point. The front camera has 26 Megapixels, which is on the same level as OPPO and vivo. However, Xiaomi’s optimization ability for the camera is still a little worse than OV. After all, the OV brand’s main feature is the front-end smart AI beauty photo, but the front camera’s pixel is already 26MP, then the difference is not very big. How to take pictures, you have to wait until this new phone codenamed Xiaomi Mi MIX is released. Let’s take a look at the back rendering of this phone. The back of this new Xiaomi uses a three-shot style, which is arranged in a vertical arrangement. Unlike the iPhone, the third camera of this phone is at the most. Below, according to the data given by foreign media, the last camera of this phone is a wide-angle camera. The pixels of the rear three cameras are 48MP, 16MP, and 12MP. Among them, 12MP cameras are wide-angle cameras, which have good camera capabilities. It is worth mentioning that this new Xiaomi uses Sony’s IMX586 sensor, which is one level higher than the average sensor. 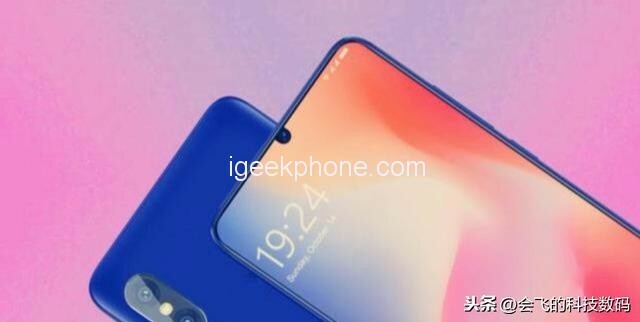 Not long ago, the red rice note7 did not use the IMX586 sensor, and the IMX586 sensor appeared in the redmi note 7 Pro. It is conceivable how powerful the IMX586 sensor that Sony started mass production at the end of December 2018. The positioning of this phone is because of the new year flagship phone, then the processor level is impossible. 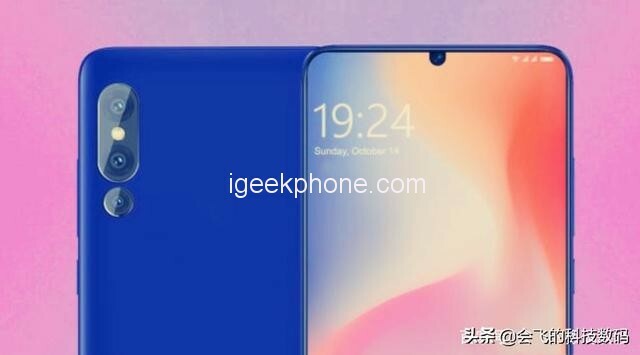 According to the data given by onleaks, the processor of this new Xiaomi Mi X will use Qualcomm’s latest development of Qualcomm Snapdragon 855 processor. On the battery capacity, Xiaomi is also working hard. The battery capacity of this phone is as high as 4100 mAh, and it can be used for a day and a half. Finally, the price of this Xiaomi phone, after all, the mobile phone price is the most bright spot, according to the actual evaluation of foreign media, the reference price of the 6+128G version is 2699 yuan ($398.15). I don’t know what is different about this phone? 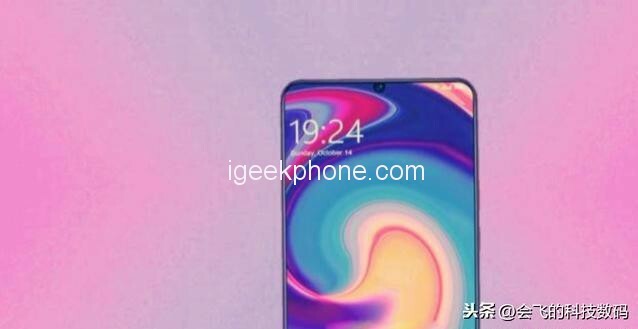 If this phone is released, how much do you think pricing is appropriate?